Rachael & Allen did a unique 2 part wedding. The first part, the ceremony, took place at Six Brooks’ Arrington Vineyards outside of Nashville. 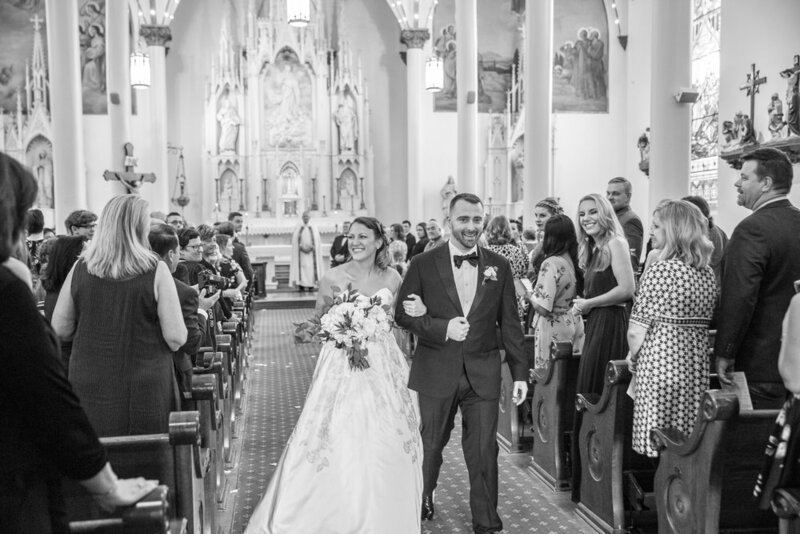 The reception 2 days later took place at Nashville Italian landmark, Coco’s Italian Market. 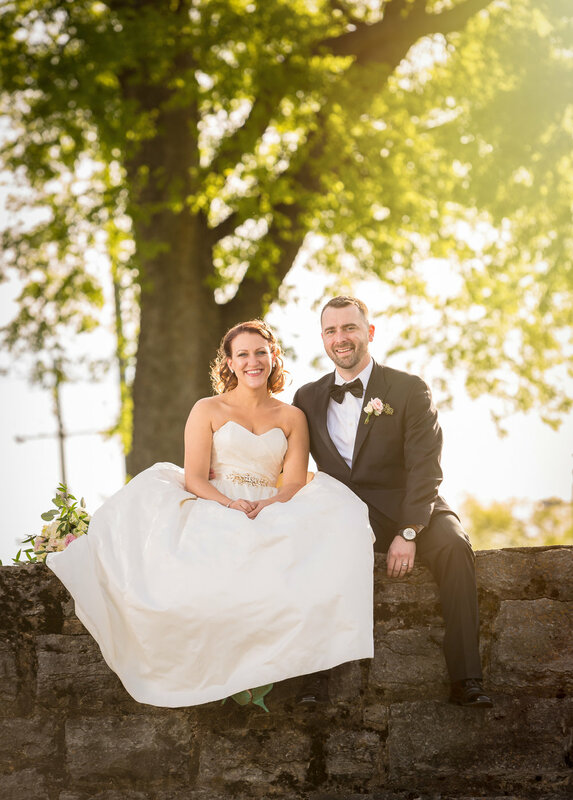 Emily & Phillip were married on April 21st, 2018 Church of Assumption in Germantown near downtown Nashville. The wedding reception was at The Bell Tower in downtown Nashville, Tennessee. 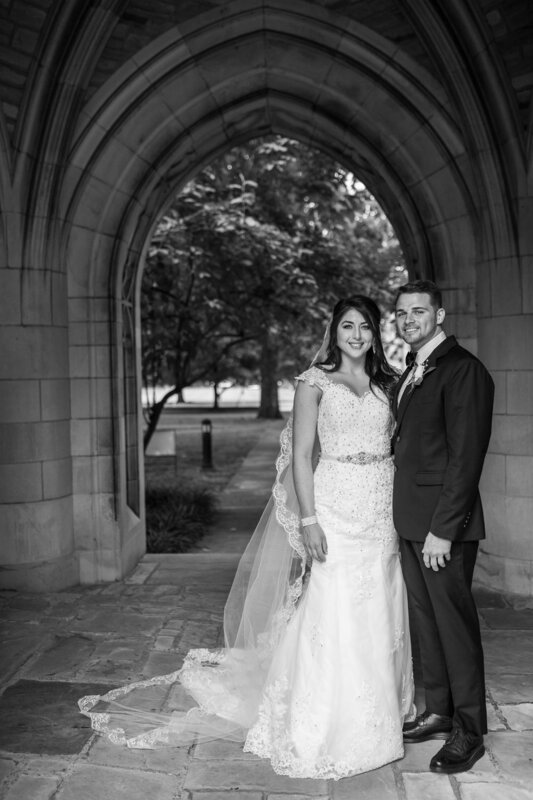 The wedding was coordinated & catered by the phenomenal staff at Infinity Events & Catering. Jennifer & Jason were married at The Barn At Water Oaks Farm a premier wedding & event venue located in the Florida Panhandle, located on 20 acres. Celebrity wedding - Nashville Photography Group is published in People Magazine! 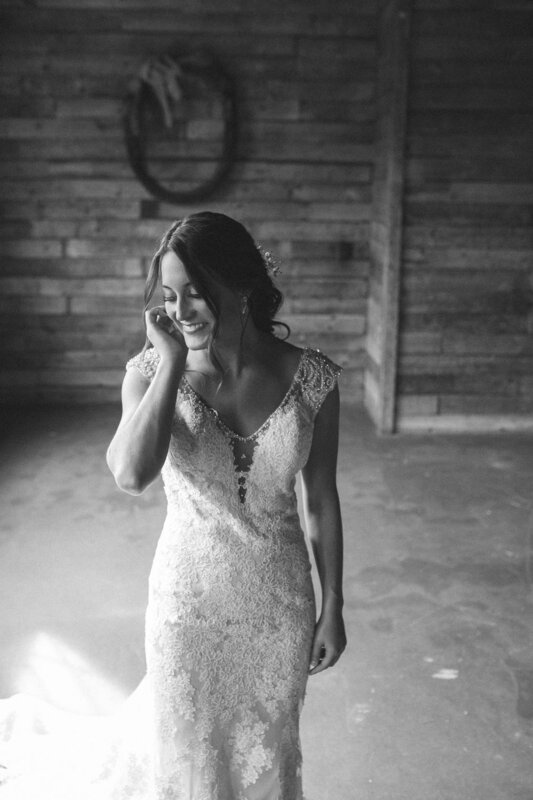 Looking for Nashville wedding photographers? 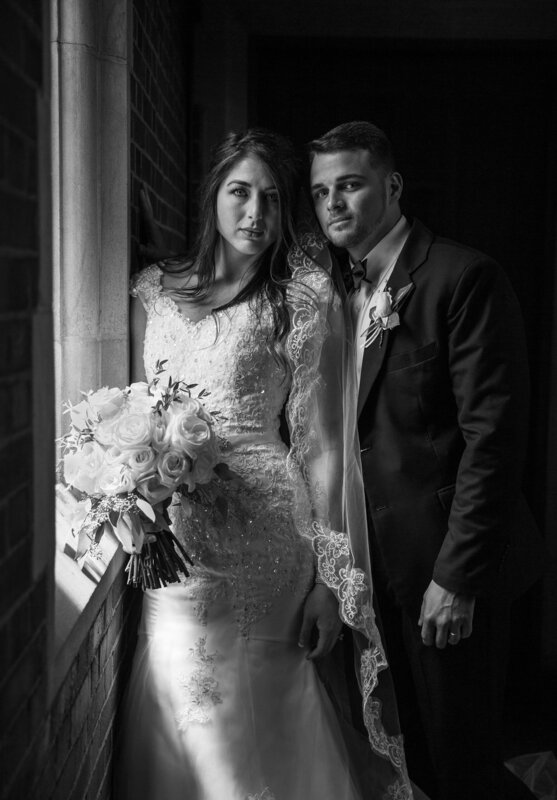 Nashville Photography Group is an internationally award winning wedding photography studio in Tennessee founded by lead photographer Jeb Wilson. With over 18 years of experience in the industry, he is a visionary innovator in creative wedding imagery. 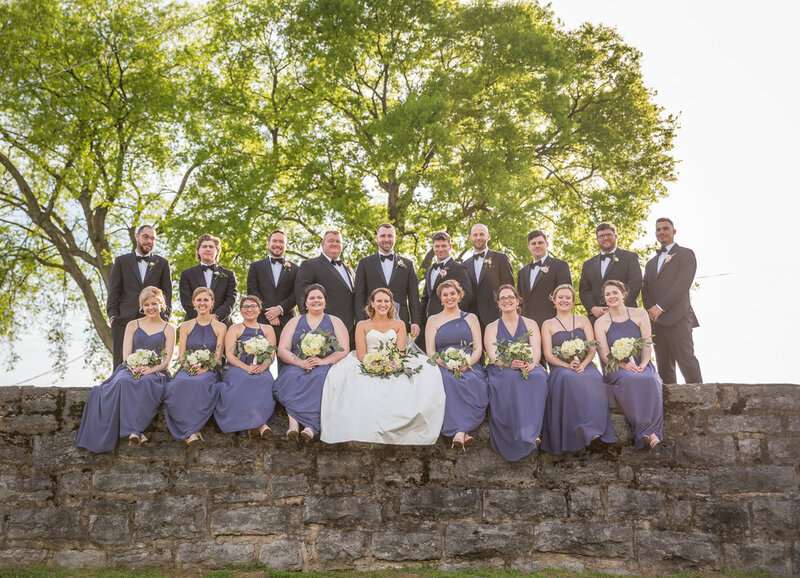 The Nashville Photography Group has won the prestigious Best of Weddings award from The Knot 8 years in a row as well induction into the Hall of Fame. They photograph both large scale elegant and simple modest weddings locally and internationally. Here you'll find a portfolio listing of projects that will help you see what we're about and the types of photo work we can do for you. Contact us at info@nashvillephotogroup.com for scheduling information. 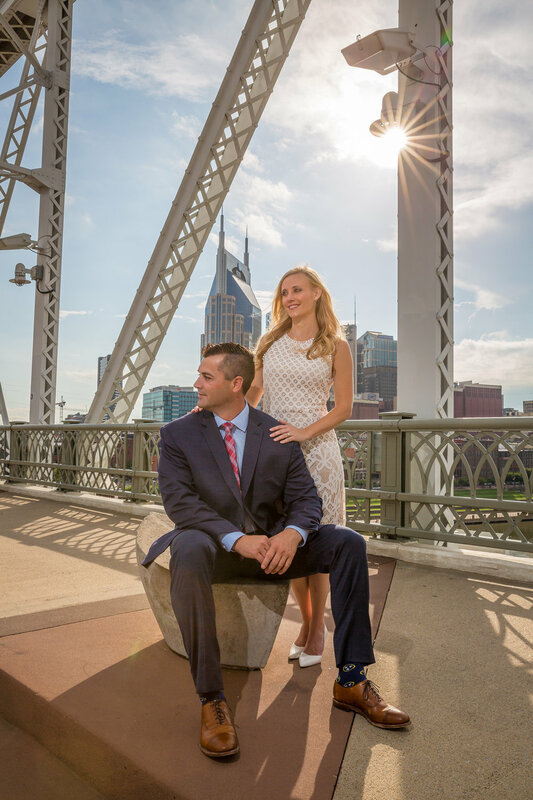 Nashville Photography Group is the most award winning top wedding engagement & bridal photography studio. Available for local & worldwide destination weddings.